The boxing tournament scheduled for Port Elizabeth on Saturday has been postponed till next Friday. Promoter, Mbali Zantsi, says she decided to delay the event a week, following negotiations with the South African Broadcasting Corporation (SABC) Sport for television coverage. Zantsi says negotiations are at an advanced stage, but could not elaborate. In the main bout of the day, Unathi Myekeni will defend her World Boxing Federation featherweight title against Nozipho Bell. Zantsi says the tournament will be dominated by female boxers. “Because we want to make sure we do for the boys, we do the same for the girls. If it can be on TV and be seen by a lot of people, let it be. There has been a demand by the people that are they going to see it on TV… We could promise on that or whether it’s going to be canned, so we have decided to put it on hold Friday for boxing Friday,” says Zantsi. 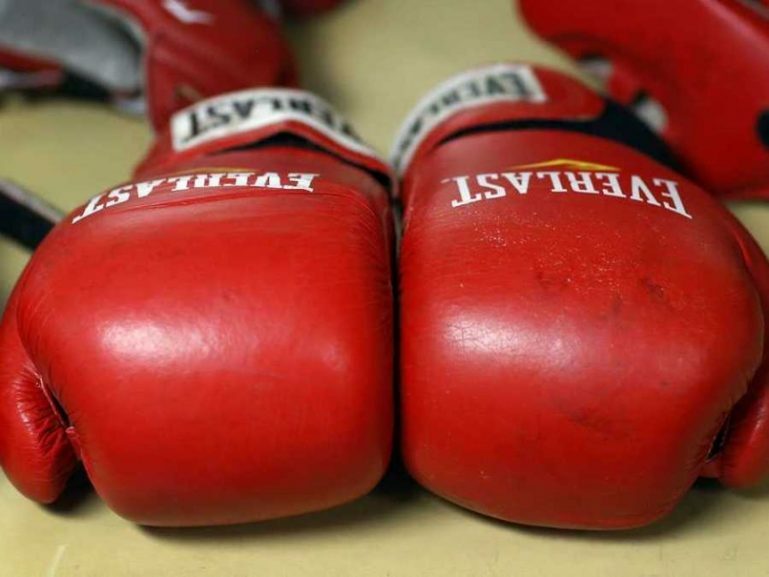 The post PE boxing tournament postponed appeared first on SABC News – Breaking news, special reports, world, business, sport coverage of all South African current events. Africa's news leader..